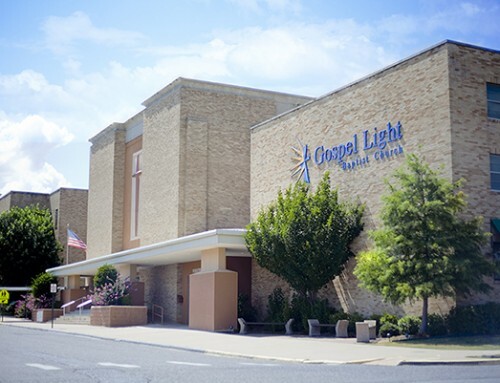 Welcome to the new Disciple-making Ministry blog of Gospel Light Baptist Church. 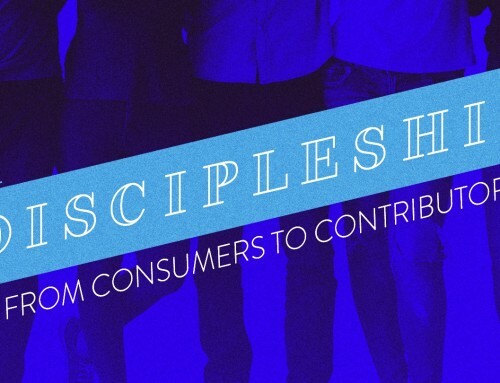 Our Team will be posting regularly regarding the Disciple- making ministry of our church, including information and upcoming events concerning Small Groups, Equipping Groups, Evangelistic services, Outreach opportunities, baptism testimonies, and anything else related to making disciples. 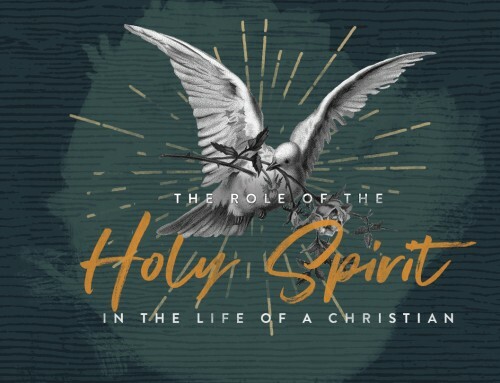 Hopefully this blog will be a blessing and encouragement to all of us as we strive to carry out the mission of our Lord and His church of making disciples of all nations. Thanks from the Disciple-Making Team!